FastTrack Management Services Ltd: Ladies that Fund-Raise! 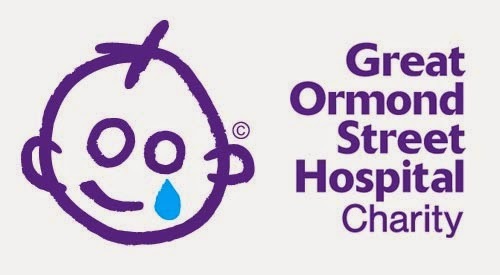 In the coming weeks, the wives of two of our consultants, Simon Bedlow and James Barnham are raising money for both the British Heart Foundation and Great Ormond Street Hospital by taking part in a 100k walk in 24 hours without any major rest breaks! A good stretch and will push their bodies and minds to the limit, any money that Zoe and Lorraine raise will not only help support youngsters awaiting heart transplants, it will also provide vital funding support for the development of the worlds best children's hospital! Please let us help who are in need. If we have extra money for those in need don't hesitate to help them.